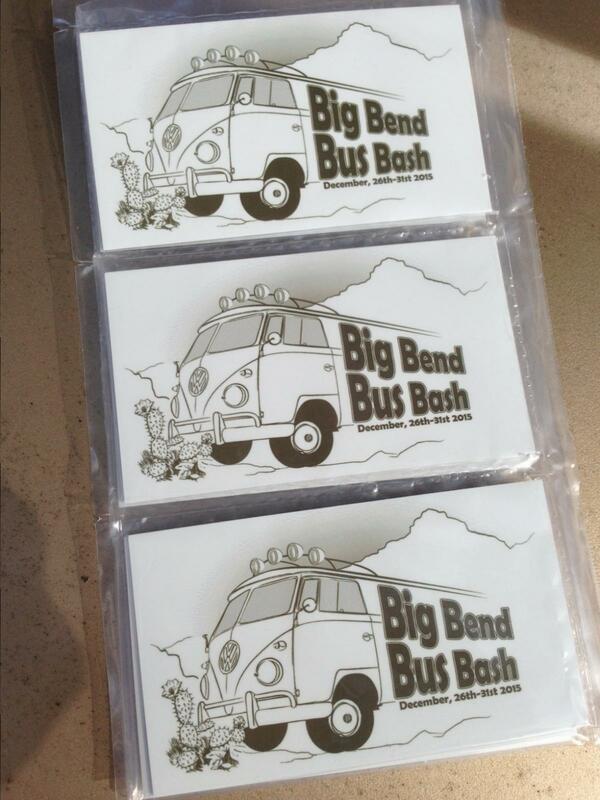 Lets roll our VW's out to Big Bend Ranch State Park for the 1st Annual Big Bend Bus Bash!! the BBBB!! Yes, there was talk of this 4 years ago, but the time is now to make it happen. We are choosing BBRSP because it is pretty much a free for all once in the park. 2wd and 4wd roads, primitive, what VW's are meant to do! 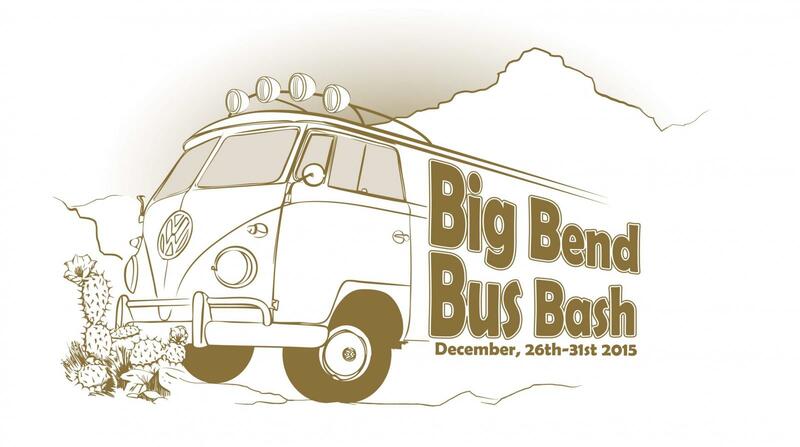 We can head back Dec 30 or Dec 31 or whenever, but a nice VW caravan out there sure makes for a fun trip! More planning and details over on the Air Coolers site! Everyone is welcome, and any VW too! Anyone out there in Sambaland want to join in? Still plenty of time to prep for the BBBB! We have splitties and bays alike going! We now have multiple splits, multiple bays, and even a thing and Tiguan joining in for a total of 8 dubs! More info. in the link above! If you want a plaque or a T-shirt let me know! Limited edition BBBB plaques are done!